5" long, double ended screwdriver fits many of the small size screws used on motor connectors, mandrels and other products. Has both flat blade and phillips tip and pocket clip. 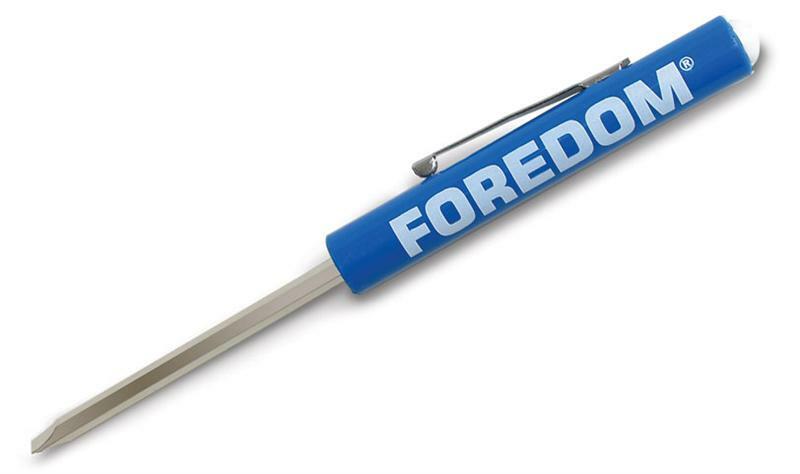 Click the button below to add the Foredom Pocket screwdriver to your wish list.